In the Fall 2016 semester, my class was tasked with the project of creating a marketing plan for a local non-profit in Wichita which was in need of some help. My group was comprised of two marketing major, a communication major and me, the graphic design major. 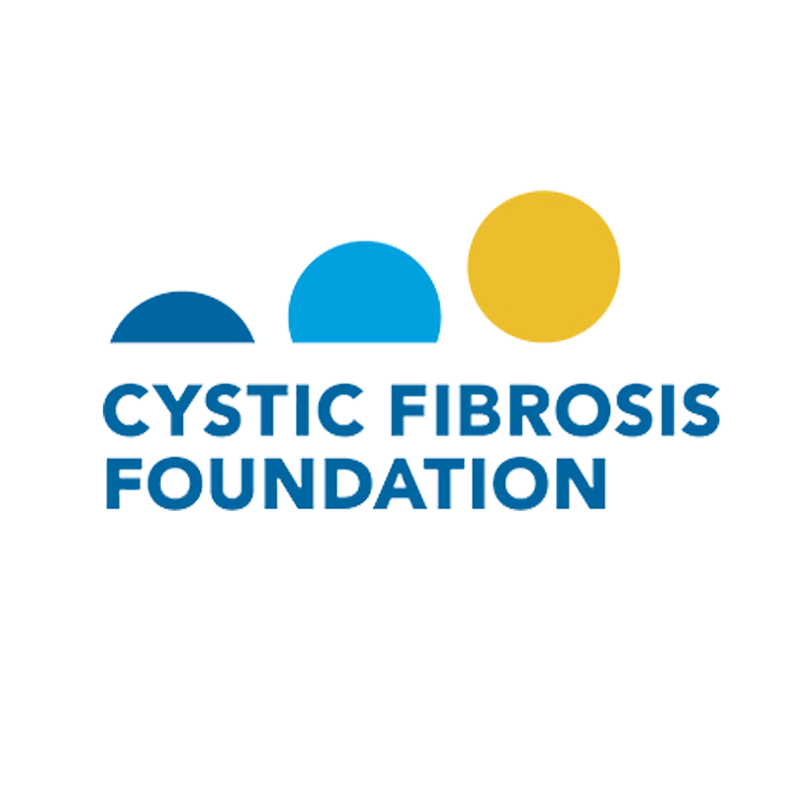 We were given a full semester and a zero dollar budget to create a plan to be used by the Cystic Fibrosis Foundation. Our professor, Dr. McKee, awarded us with the highest grade and a standing ovation upon the completion of our presentation to the client. Other credits for the plan: Wyatt Vieux, Reegan Innes, and James Hays.